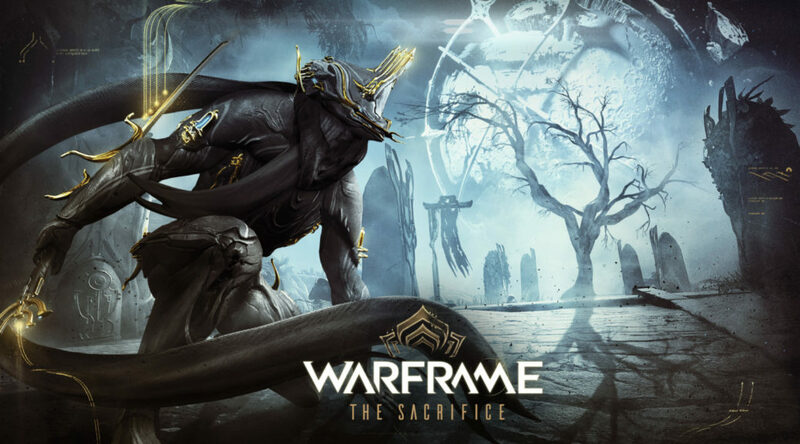 Starting today, Nintendo Switch owners playing Warframe can connect their account to the Warframe companion app on smartphones. The companion app allows you to check your inventory, build and claims items, and perform many other types of activities. You can download the app on both iOS and Android. 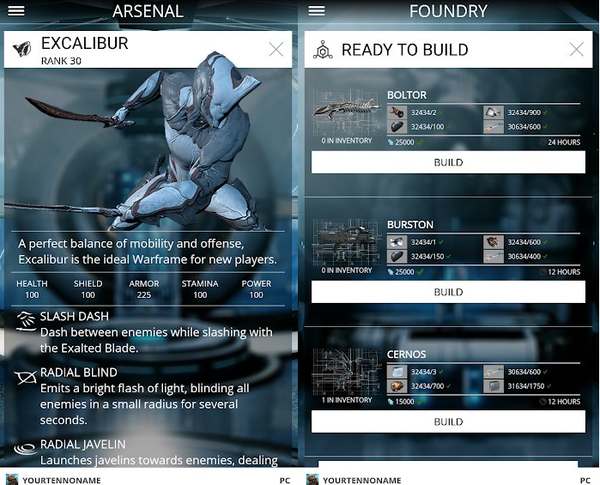 The official companion app for Warframe lets you check your inventory to plan for your next mission, build and claim items from the Foundry, take care of your Kubrow, refine Relics, deploy and collect Extractors, and more all while on the go! You can also dynamically tracks active Alerts, Sorties, Invasions, and Void fissures. This app supports push notifications.